These days it’s hard not to get overwhelmed once in a while. Between juggling work, family, and other commitments, you can become too stressed out and busy. 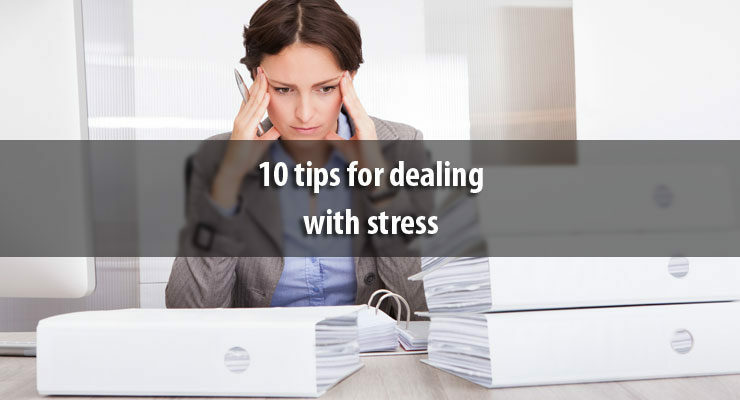 But you need to set time aside to unwind or your mental and physical health can suffer.Learning how to manage your stress takes practice, but you can — and need to — do it. Here are 10 ways to make it easier.